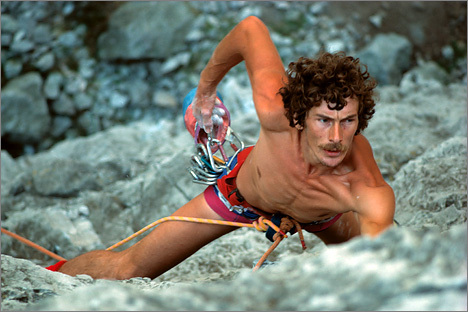 Ron Fawcett is a living rock climbing legend. His is a compelling story - a story of a lad from near Skipton who loved rock climbing so much that it became firstly his passion, then his job and then nearly his undoing! He rose to fame as Britian's first professional climber over a ten year period. His new routes were very often cutting edge and have become prized ticks for climbers today. From the mid Eighties onwards however he fell away from climbing at the highest standards and from the public view. This is his story, told and written with Ed Douglas. Ron Fawcett – Rock Athlete won the 2010 Boardman Tasker Award and was shortlisted for the 2010 Banff Mountain Book Awards. This paperback 2nd edition keeps the legend that is Ron Fawcett well and truly in the public eye.